The watchdog responsible for monitoring the activities of Canada's spy agency and reporting findings to the minister in charge will be eliminated as part of the federal government's budget. The budget implementation bill introduced Thursday includes a plan to scrap the office of the inspector general of CSIS. The office has been in place since CSIS was created in 1984. Eva Plunkett has been in the inspector general role since 2003, having been renewed in 2010. The government says eliminating the watchdog will save almost $1 million a year, and that the role of inspector general will now be performed by the arms-length Security Intelligence Review Committee (SIRC). 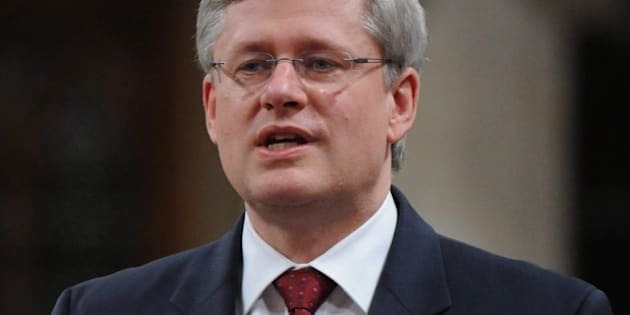 An opposition politician, however, says the federal government is abdicating its role in overseeing Canada's spy service. NDP public safety critic Randall Garrison said the cancellation of the office is just more evidence that Public Safety Minister Vic Toews isn't doing his job. "What we've got here is another example of the minister not taking seriously his oversight responsibilities with CSIS," Garrison said. "So not only is he cutting out the inspector general, he hasn't filled the chair's position on the Security Intelligence Review Committee, so there's two examples here of not taking those responsibilities seriously." Intelligence expert Wesley Wark, a professor at the University of Toronto, is skeptical about SIRC taking on oversight of CSIS, also noting that SIRC has been without a chair for months. He has doubts whether SIRC could produce the detailed annual reports provided by the inspector general — reports that have criticized CSIS for an increasing number of errors in recent years. "If it makes mistakes, that can potentially impact on the civil liberties of Canadians who may find themselves subject, and perhaps wrongly, to CSIS investigations," Wark said. He added that the dissolution of the office doesn't bode well for ministerial accountability over the spy agency, which he argues has been eroded by other recent changes.